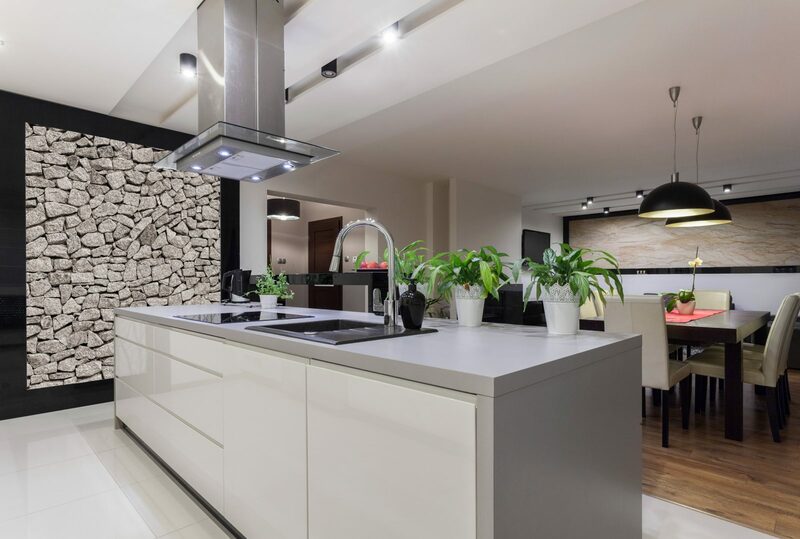 Our kitchen remodeling services cover most of the east valley to include Phoenix, Scottsdale, Paradise Valley, Fountain Hills, Cave Creek, Carefree and the surrounding areas. We know that kitchens are often the heart and center of your home, and the hub of activity. The personality of your residence emanates from your kitchen, and many people want it to reflect their personal style. 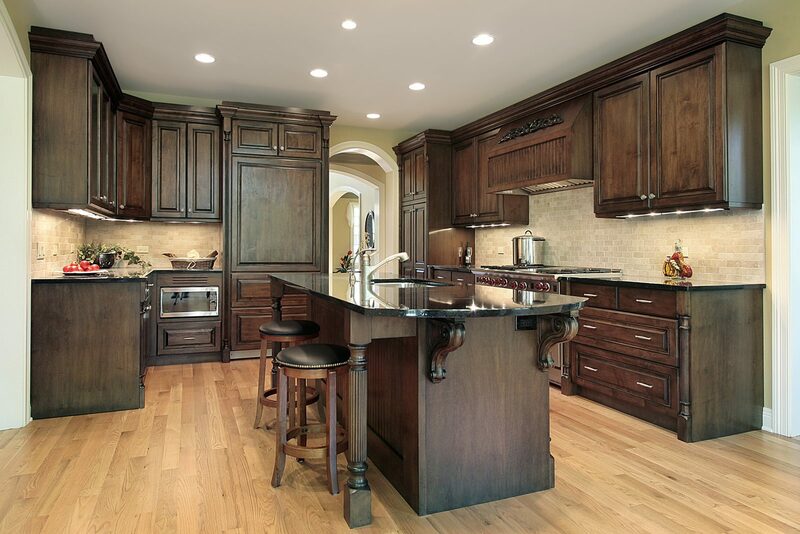 We are 5 star rated, award winning kitchen remodeling company in Scottsdale. We know all the latest trends and tools that will make your kitchen highly functional – while also impressing your friends, extended family, and business associates who visit. Your own definition of what beautiful kitchens are might be different than others. 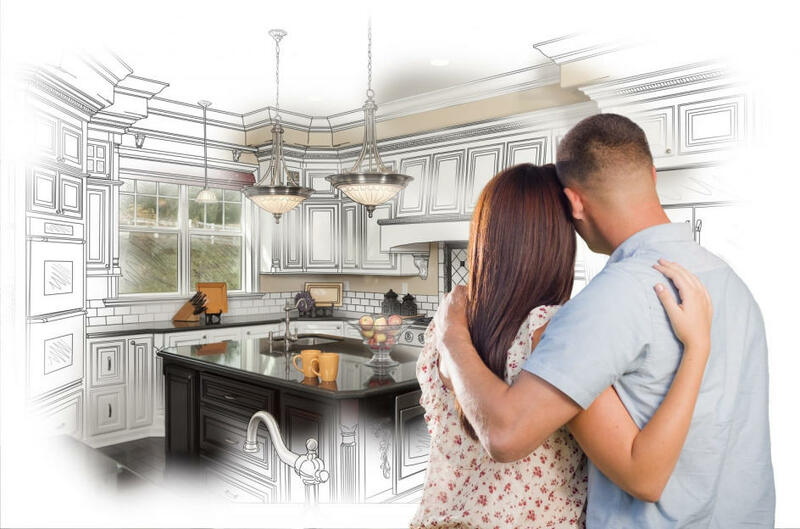 That is why our interior design team takes a very direct, personal approach with each customer, to talk about the details that will make your kitchen remodel perfect for your family and your own unique needs. For example, are you a master chef that requires top of the line appliances and lots of counter space? Or, are you more focused on entertaining your guests, so you can all gather around an extensive kitchen island to chat and enjoy wine and hors d’oeuvres? Do you want to make it easy for the kids to get involved in food preparation? Are you wanting an open floor plan and visual variety? Or, do you prefer lots of cabinet space to neatly tuck away all the groceries, pots, pans, and utensils? You see, the options are endless — and we can help you narrow down your ideas and priorities for your kitchen renovation. The style and look of a kitchen can add enormous value and attractiveness to your home, so it is extremely important that you do it right. Our experienced team will give you honest advice and recommended solutions, based on your specific situation and goals for your kitchen remodeling project. Plus, we can provide you with many of innovative design concepts to help you visualize the final outcome you have in mind. Don’t wait any longer to have one of the spectacular kitchens that we can provide you with. Just fill out the no obligation free consultation form to receive personalized on site consultation with our designers and free quote. Fill out our "START YOUR PROJECT" form or simply call us at 480.550.8774. 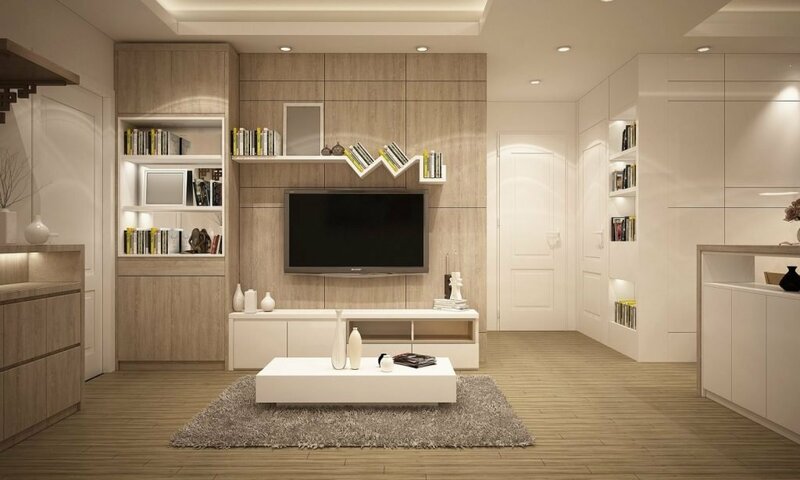 Once we schedule an appointment at your convenient day and time, one of our home remodeling specialists will come to your home to discuss your project, budget as well as product choices and selections. Kitchen remodeling adds value to your home. There is no doubt about that. The more you invest into your kitchen, the more you will be able to sell it for down the line. However, until that time comes, it is important that you love your home. Loving the kitchen you have makes you enjoy your entire home even more. We are home remodeling contractors around, so let us help you figure out how to help your kitchen stand out. Every aspect of your kitchen has the ability to be unique and stand out. Between your counters, floors, cabinets, and appliances, you can easily have a kitchen you love to use, and are proud to show off. If you love your kitchen, and would just love to update the look of your cabinets, that is easy! Call us here at Luxury Remodels and let us be the Scottsdale home remodeling contractor to help give you the kitchen of your dreams! It is hard to put a price on comfort, but when you perform kitchen and bathroom remodels, it becomes a little bit easier. That is because when you sell your home down the line, most of what you put into bathroom and kitchen remodels comes back to you. These investments allow you to have all of the comforts you want while living in your home, and still get much of your money back when the time comes to sell. 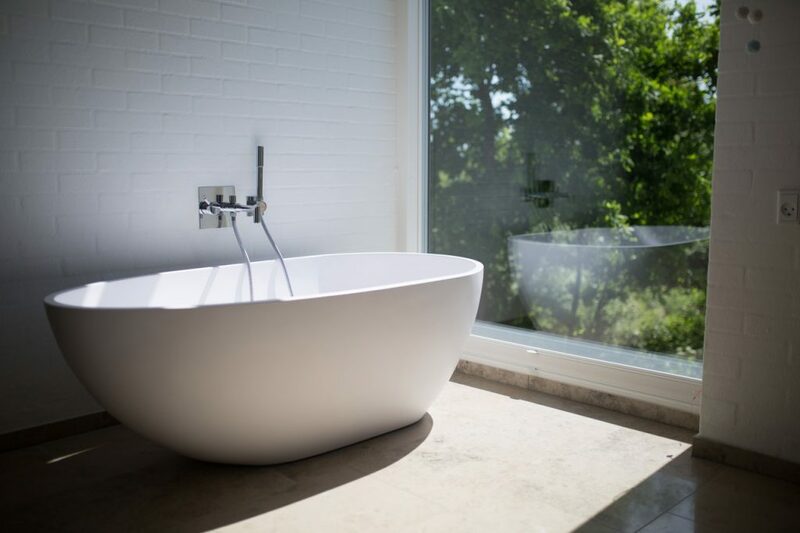 Reach out to us here at Luxury Remodels and let us show you what makes us one of the top general contractors in Phoenix area when it comes to bathroom and kitchen remodeling. The kitchen is known as the heart of the home, yet I couldn’t seem to enjoy mine with its 1970s cabinets. 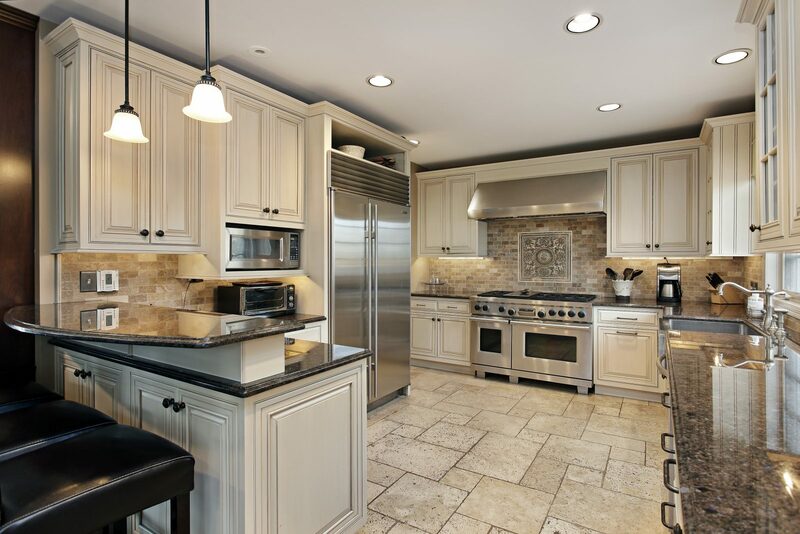 Luxury Remodels Company helped me to modernize my kitchen and now I love preparing meals and hosting guests. I knew my smaller home needed an update and I wanted to create a dream kitchen, so I could sell it quickly to upgrade to a larger home. 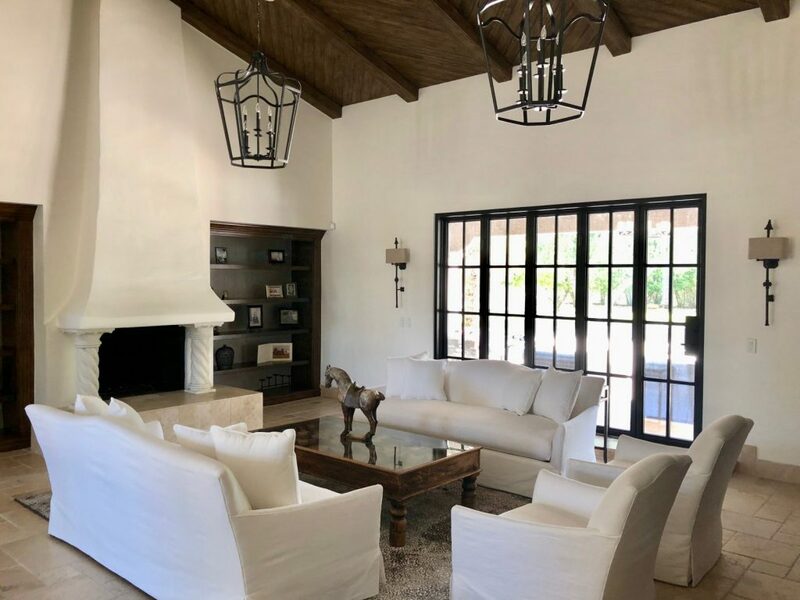 Luxury Remodels Company provided plans for an affordable remodel that helped me to enjoy my home for a short time before selling it for a profit! As a gift to my parents, I wanted to update their decades-old kitchen. However, I had no idea where to start. Luxury Remodels Company provided options based on my parent’s style preferences and we quickly had a plan in place to create a dream kitchen! My mother loved a home that she was looking at, but hated the kitchen. I recommended getting Luxury Remodels to look at the home with her and tell her what options she had. Once she saw what they could do, she bought the home and had them fix it before she moved in. It was awesome. I went to culinary school, so I needed a professional kitchen for in my home, too. I asked the people at Luxury Remodels to come out and give me a full kitchen remodel. Boy, did they knock it out of the park! My sister and I wanted to renovate the kitchen in our parents’ house while they were on vacation. 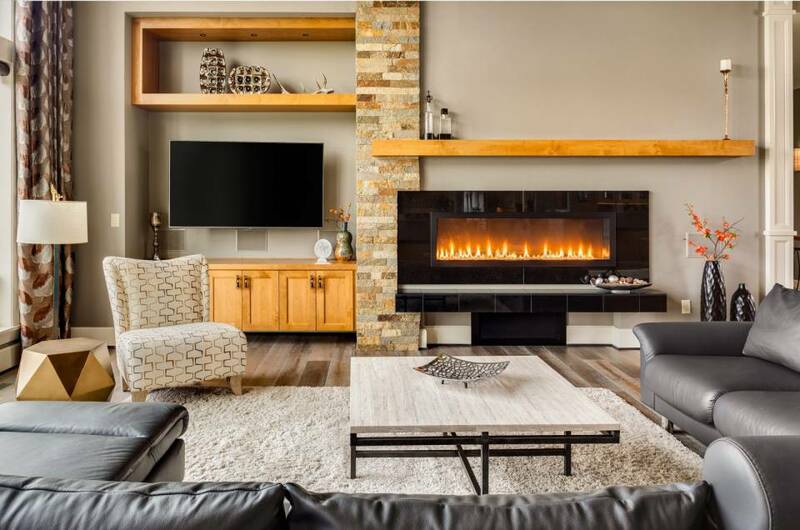 The guys at Luxury Remodels were able to get the job done during their time away, and helped us get it all set up so when they came home, there wasn’t a single bit of mess left behind! P.S. Our parents LOVED IT! My kitchen was far too small. I went all out on my kitchen renovation. We knocked out a wall, added an island, and gave me lots of prep space. Now, this is the kitchen I always dreamed of having. I still come into my new kitchen and smile. The old one was so dark, but this one is light and open. It was a great investment. My spouse and I decided to renovate before selling. It was a good choice. Our home sold in no time, and for more than we expected to get. Will definitely do this again. We wanted bigger appliances for our large family, but our kitchen wouldn’t allow it. Now, we have that large kitchen and super-size appliances. It is so much nicer than having to shop daily because we couldn’t store anything before.